Search Results for "robotic technology"
Close up of robot head. Robots emotions. 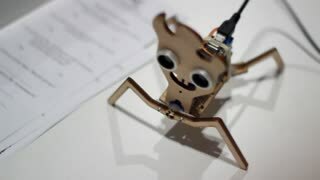 The robot looking at camera at person. robots Modern Robotic Technologies. 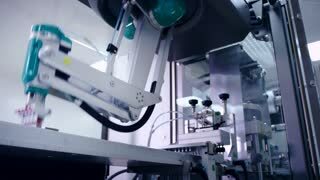 Modern Robotic Technologies. love. heart. artificial intelligence, virtual. Novosibirsk Russia - OCT 13 2017: Modern Robotic Technologies. 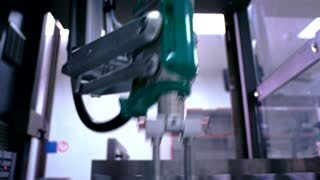 A man communicates with a robot, presses a plastic mechanical arm to the robot, handshake. 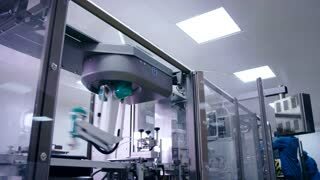 Modern Robotic Technologies. 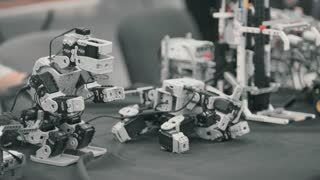 Robotic technologies in primary school. 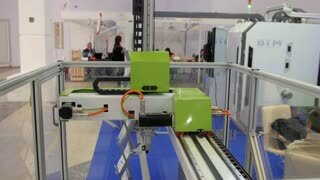 School teacher study robotics technolgies with smart pupils. MOSCOW, RUSSIA - JANUARY 25, 2018: Humanoid robot dance. 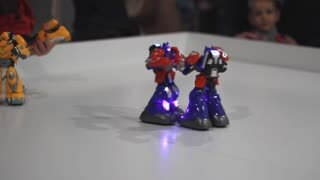 Close up of smart robot dance show. Dancing robot performance. Robotic dance party. 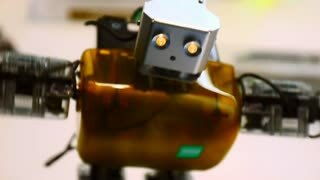 Smart robotic technology. 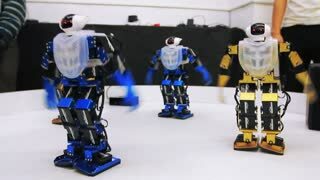 Humanoid robot dance. 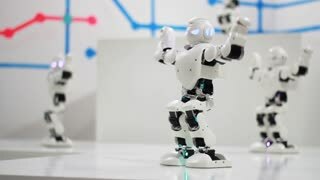 Close up of smart robot dance show. Dancing robot performance. Robotic dance party. 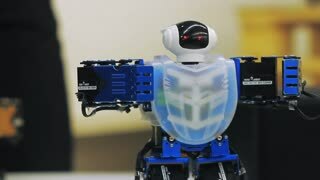 Smart robotic technology. 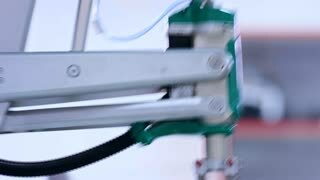 Futuristic robotic cyborg arm in action. Real robotic prosthesis. 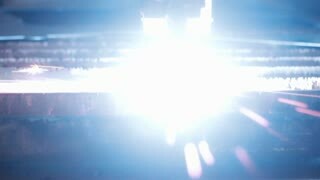 Futuristic bionic technology in ourdays. Robotics arm printed on 3D printer. Futuristic technology concept. Cybernetic system today.